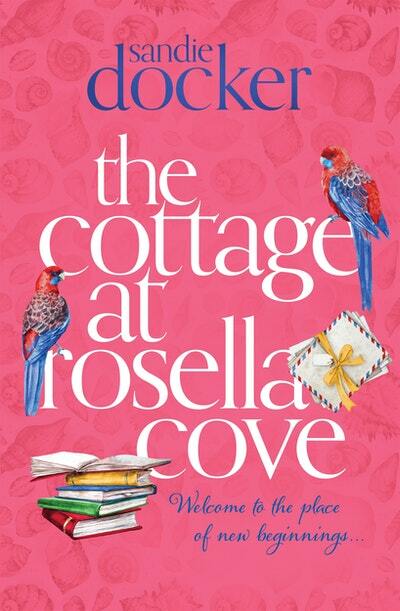 The Cottage at Rosella Cove is the second heart-warming and charming novel from Sandie Docker, set in the small Australian coastal town of Rosella Cove. Join Sandie Docker for a high tea of sweets, sandwiches, champagne and scones to celebrate the release of her second novel! 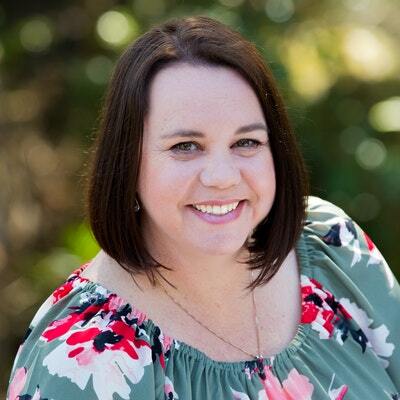 Sandie Docker grew up in Coffs Harbour, and first fell in love with reading when her father introduced her to fantasy books as a teenager. Her love of fiction began when she first read Jane Austen for the HSC, but it wasn't until she was taking a translation course at university that her Mandarin lecturer suggested she might have a knack for writing – a seed of an idea that sat quietly in the back of her mind while she lived overseas and travelled the world. Sandie first decided to put pen to paper (yes, she writes everything the old-fashioned way before hitting a keyboard) when living in London. Now back in Sydney with her husband and daughter, she writes every day.